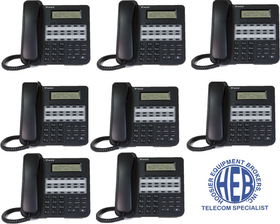 Click here to order the VIP-9000-WM Wall Mounts for this phone. 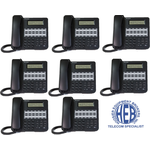 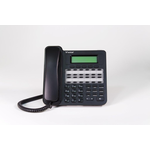 The VU-9224-00 Series Phones need 2.0.X software or later to run. 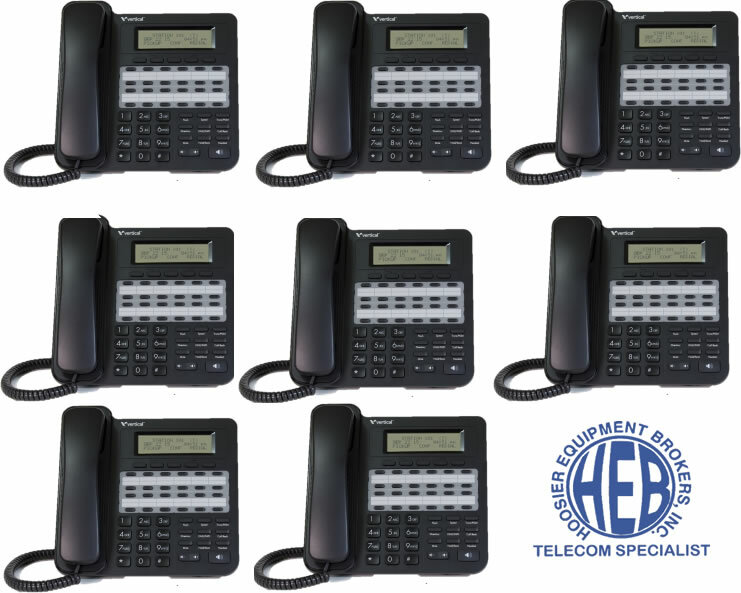 The VU-9224 Series Phones need 2.0.X software or later to run.